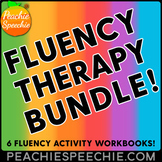 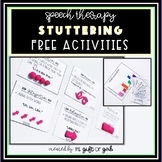 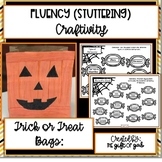 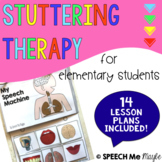 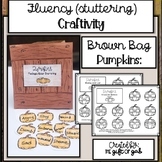 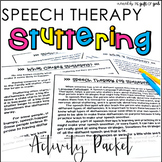 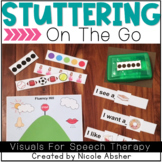 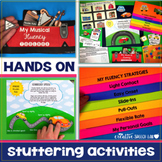 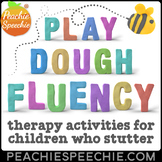 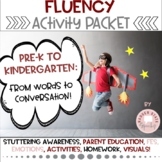 This is a collection of engaging, activities for fluency therapy! 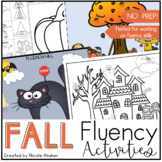 Low-prep, and lots of fun! 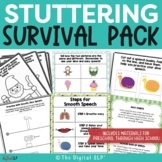 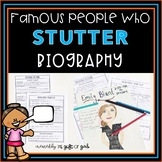 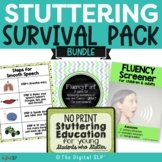 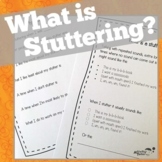 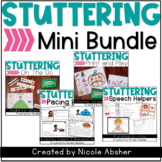 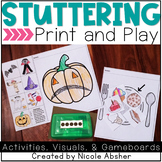 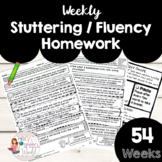 This product is positive and supportive to students struggling with fluency disorders. 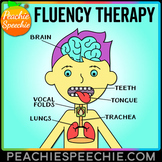 It helps teach fluency strategies and provides many opportunities for practice with a positive and reassuring attitude.